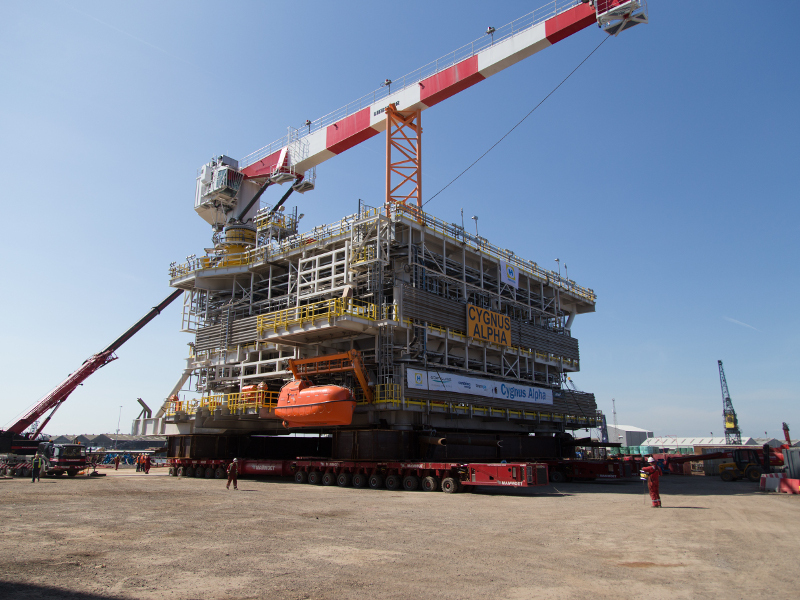 In August 2012 Heerema Hartlepool received the frame agreement from operator ENGIE E&P (Previously GDF SUEZ E&P) for the construction of three topsides, a compression module, two bridges to connect three platforms and a flare tower for the Cygnus field. 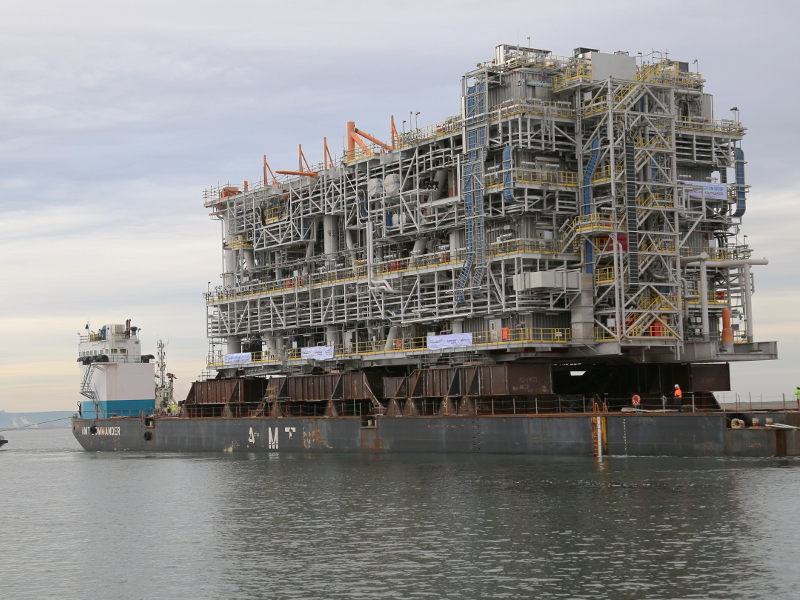 Three topsides and a module were successfully delivered within a period of two and a half years. The Cygnus Alpha wellhead topside was built first. The Cygnus Alpha processing & utilities, Cygnus Alpha compression module and Cygnus Bravo wellhead were built simultaneously at the Hartlepool yard. During the fabrication of the topsides design changes were implemented, which shows the strength and flexibility of our organisation when it comes to building complex structures.